Are your students prepared to meet tomorrow's challenges in your classroom today? Join Principals Australia Institute and Google's Sally-Ann Williams as we explore the future of computer science in Australian education and the rapidly evolving industries being born as a result. 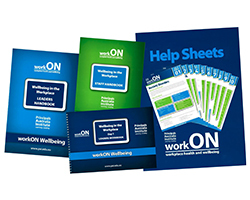 Building on PAI’s national leadership in health and wellbeing in schools, PAI has created the workON Workplace Health and Wellbeing workshop and kit to enhance staff health and wellbeing approaches in your school. Discover long term whole school strategies to support staff and champion sustainable and healthy ways of working with staff. The early years of teaching are crucial for skill building and maintaining enthusiasm, which can impact a graduate’s career. 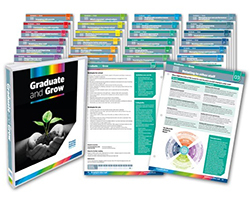 To support principals, school leaders, graduates and new teachers, PAI has developed the unique Graduate & Grow kit and workshop. 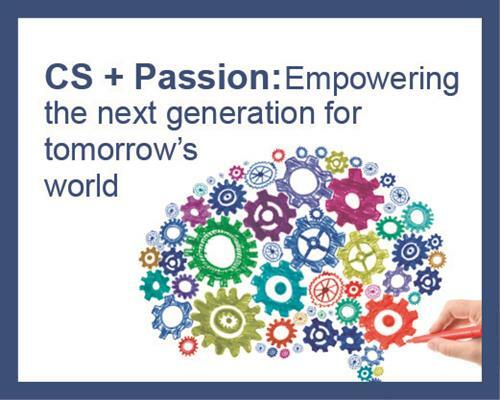 Build skills, maintain enthusiasm, and have a tangible impact on graduates’ early careers and new teacher’s experience at your school. Working with young people brings with it a responsibility to enable them to further grow relationships and build social awareness. And, supporting teachers to create an environment where this is possible can lead to improved student learning outcomes and supports engagement in your school. 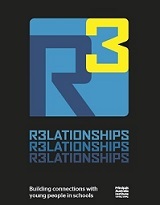 The R3 booklet offers over 100 activities under ten themes, including Friendship, Helping & Co-operating and Building Bridges, with practical tools, activities and resources to help build and develop connectedness with and between students. Are you planning a BYOD program for your school for 2015? There are complex variables and competing priorities to weigh up, and countless questions to ask (and answer!). 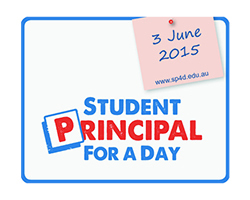 Student Principal for a Day – our national student leadership event when students step into the shoes of “principal” for a day – will be on June 3 2015. Last year over 200 primary and secondary students took part. Don't miss this great event! Save the date in your school calendar and plan to be involved in 2015. 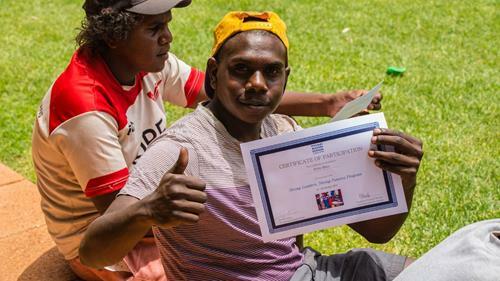 During October twenty six students and ten staff from across the Central Desert, Ngaanyatjarra, Pitjantjatjara, Yankunytjatjara Lands came together in Yulara to participate in the PAI Strong Leaders, Strong Futures Program for Secondary age students. Photo: Students from Nyangatjatjara College feeling proud with their Certificate of Participation. Narragunnawali: Reconciliation in Schools is designed to support primary and secondary schools in Australia. The program develops environments that foster a higher level of knowledge and pride in Aboriginal and Torres Strait Islander histories, cultures and contributions. Frontiers in Education - Opportunities Beyond Disruption is a high level Summit bringing together the foremost decision makers and thought leaders from Australia and around the globe. It initiates a five year program designed to position Australia as a world leader in education. Colleagues associated with PAI are invited to join eminent educationalists and leaders in this significant initiative. Join international educators Yong Zhao, Richard Elmore, Milton Chen and Larry Rosenstock on an international reference panel to guide the development of the Beijing Academy, a ‘lighthouse’ school that is hoped to shape the future of school education in China’s capital city. Attendance and meals throughout the forum will be provided. Travel and accommodation costs will be at the participant’s expense. For more information email jim.davies@pai.edu.au. Over the past 10 years, Happiness & Its Causes has provided a forum for exploring the many and varied causes for a happy and fulfilling life. In 2015 they celebrate their 10th anniversary. Over 40 speakers and 9 international experts including His Holiness the Dalai Lama. PAI is pleased to partner in this event and offer you a 20% discount. Over 40 million students have tried the Hour of Code since it launched in 2013. This year, the movement to recruit students of all ages to try computer science is coming to Australia during Computer Science Education Week, December 8-14. Want educational and professional products and services at your fingertips? Search our online catalogue for products and services for your school. 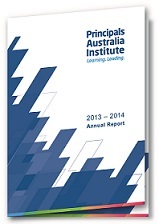 Interested in working for Principals Australia Institute? We are currently looking for Project Officers to join our teams in NSW and Victoria.